Practice kindness every day with these easy, accessible activities that range from helping the elderly to supporting animal welfare to protecting the local environment. These simple activities make it easy to be kinder every day and provide support to those who need it most. With this book in hand, you can easily make a positive difference in today’s society. 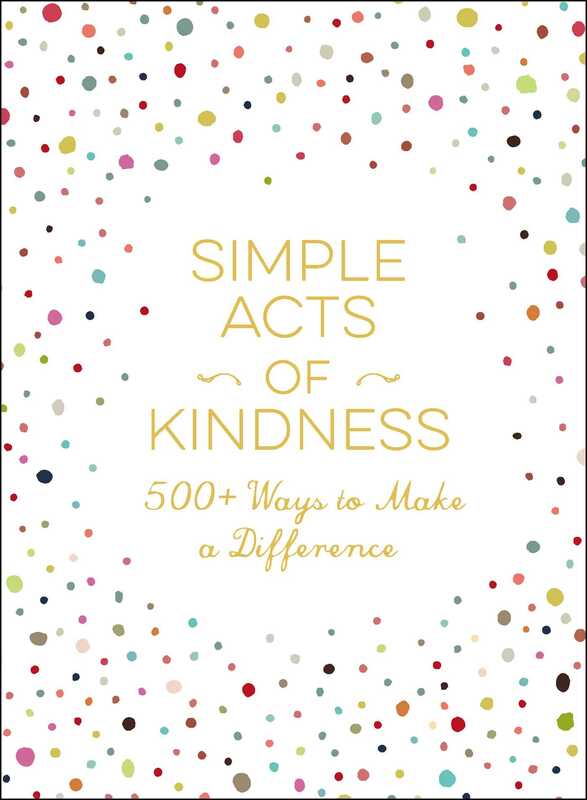 "This colorfully gorgeous book is a beautiful keepsake – and a daily reminder of how to spread kindness in the world."